Inglot’s new liner features a soft felt tip to release "the perfect amount of product" and deliver a precise result for either thick or thin lines. It ships in a highly pigmented carbon black only and has a long-lasting finish. This one is €18. This claims to produce thicker, longer, and more defined lashes. The wand is a densely packed silicone affair. Secret Volume Mascara is super black, won't smudge or flake and will cost €12, a great price for a good mascara. Arguably, the piece de resistance! I've dabbled with eyelash serums in the past - some of them really do work (mental note: must do a post on this sometime). 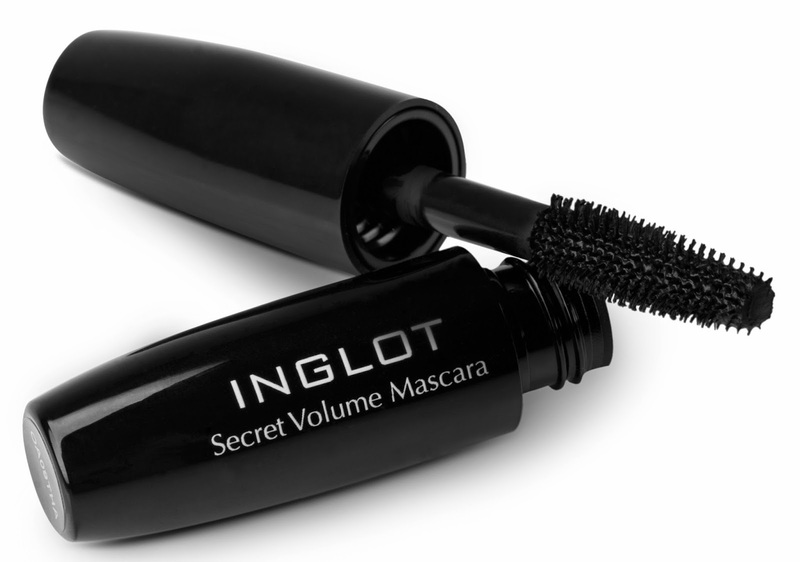 Inglot’s version comprises a formula that combines lash enhancing and conditioning. With regular and committed use of a good lash serum, you can definitely improve the general condition of your lashes and help increase lash length and thickness. It's a good idea to use one of these if you use lashes a lot, or waterproof or heavy makeup - all the tugging to remove them can make your lashes sparse and weak. The serum is recommended for use every evening after removing makeup from the roots to the tips (it could alternatively be used as an eyelash primer, underneath mascara, if you prefer to use it in the mornings). This will set you back €18, actually a very good price for an eyelash serum - I definitely want to try this one out. These are launching tomorrow, the 15th of May, in all Inglot stores nationwide. As per usual, there's a 10% discount on all products on Launch Day, available to all. Nice!